RARE MULTI-FAMILY OFFERING in the Old Historic District. Great potential for rental income or single family conversion. Quiet convenience to town, good off-street parking. Potential condo for each unit. 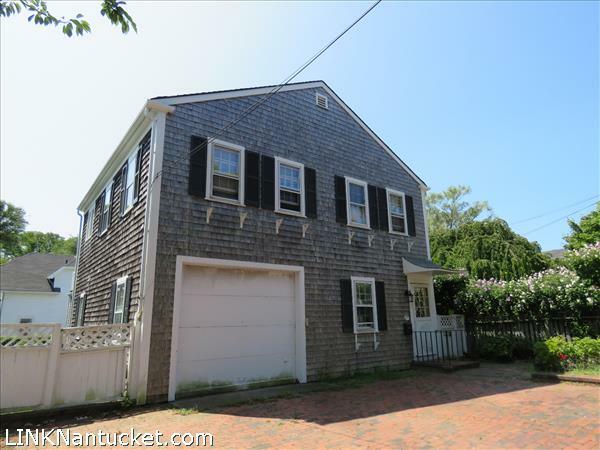 Please send me more available listings similar to 25 A Pine Street, Town. Thank you!